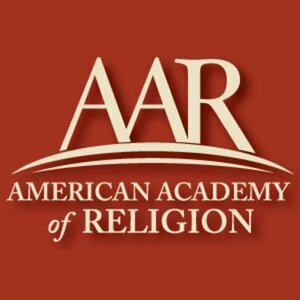 ossuary | XKV8R: The Official Blog of Robert R. Cargill, Ph.D.
Dr. Jodi Magness, the Kenan Distinguished Professor for Teaching Excellence in Early Judaism at The University of North Carolina at Chapel Hill, will be the keynote speaker at the 2012 University of Iowa Department of Religious Studies E.P. Adler Lecture. The lecture is entitled: “Ossuaries and the Burial of Jesus and James“. 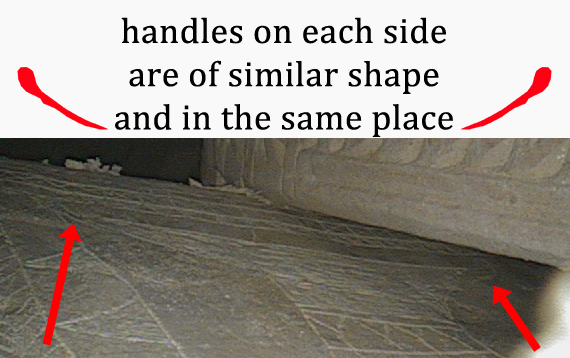 In this slide-illustrated lecture, Professor Magness will survey Jewish tombs and burial customs in Jerusalem in the time of Jesus, and consider evidence for the claims surrounding the so-called “James ossuary” and the “Talpiyot tomb,” recently claimed to be the tomb of Jesus and his family. A reception co-sponsored by the Dept. of Religious Studies, the Office of the State Archeologist and UI Pentacrest Museums will be held prior to the lecture beginning at 5:00 in the Old Capitol Rotunda. All are welcome. This year, the E.P. 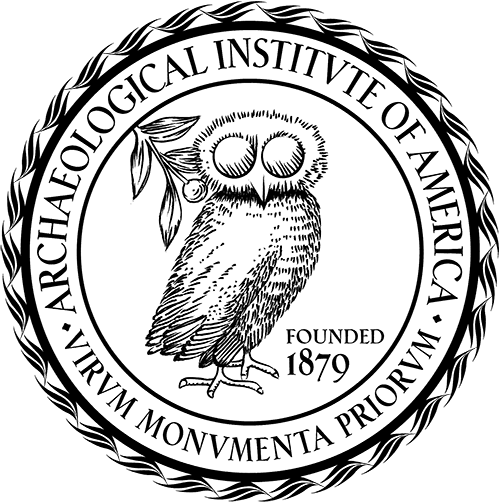 Adler lecture is part of the National Archaeology Day celebrations at the University of Iowa, sponsored by the Archaeological Institute of America, including the Iowa Chapter. Don’t miss the new exhibit, Conflict on the Iowa Frontier: Perspectives on the War of 1812, which opens at the Old Capitol Museum just prior to Dr. Magness’ lecture. On Friday, October 12, Dr. Anna Roosevelt will present an academic seminar entitled, “Amazonia: A dynamic human habitat, past, present, and future,” in Kollros Auditorium, 101 Biology Building East. Dr. Magness will also give a lecture entitled “Masada: Stronghold of the Jewish Resistance against Rome” on Saturday, October 13, 2012 in Macbride Auditorium. Visit the University of Iowa Museum of Natural History’s website for more information about the University of Iowa National Archaeology Day, or download the National Archaeology Day flyer for more details. 12:30-3 p.m. – Archaeology activities, tours, and demonstrations in and around Macbride Hall and the UI Museum of Natural History. 1-5 p.m. – Plum Grove will be open Saturday and Sunday for tours of the home and for viewing archaeology displays on the grounds. Visit www.johnsoncountyhistory.org/ for more information. However, the night before the premier of “The Resurrection Tomb Mystery,” (Simcha Jacobovici’s latest documentary on Discovery Channel), apparently not happy with their “stick man Jonah” argument, the team jettisoned that claim and Dr. James Tabor announced via his blog that a “new discovery” had been made by none other than “The Resurrection Tomb Mystery” consultant and collaborator, Dr. James Charlesworth of Princeton Theological Seminary. And yet, that does not stop the press machine from grinding away. Dr. Tabor next sends an article to Bible and Interpretation, where it is published citing only a single source: the Globe and Mail article by Toronto’s Michael Posner. Again, not a single shred of evidence or scholarly consensus has been cited other than the claims of Dr. Charlesworth as reported by Dr. Tabor on his blog, by Dr. Tabor on Bible and Interpretation, and by the single article in the Globe and Mail. 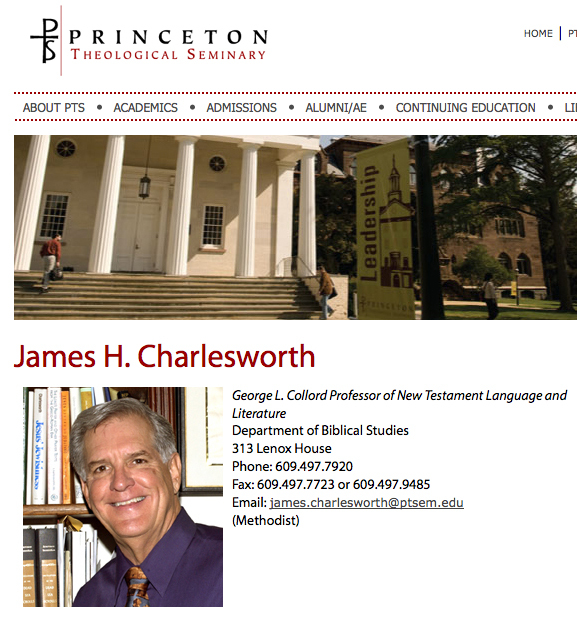 And for good reason: Dr. Charlesworth has not yet published anything on the subject. But because the press release is coming from UNC Charlotte to promote its professor and his claimed discovery, the press release is issued without citing anything other than conversations with Drs. Tabor and Charlesworth. And this is all well and good. The UNC Charlotte public relations office is doing its job: announcing the claims of its faculty. All is well and good. 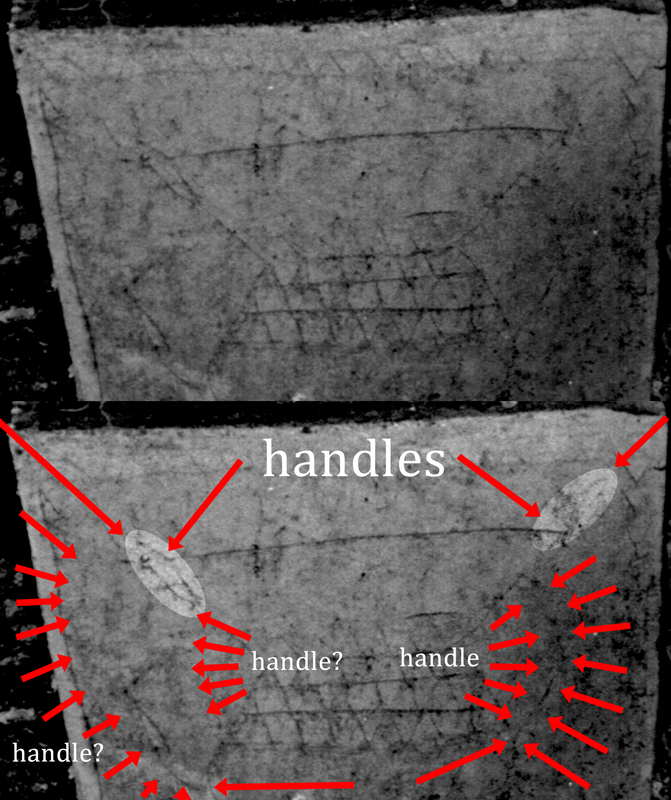 The article does NOT mention the list of epigraphers (see Antonio Lombatti’s list) who reject outright that an inscription even exists, much less says what Drs. Tabor and Charlesworth say it says. Then again, as this press release was composed by UNC Charlotte to promote UNC Charlotte Professor, Dr. James Tabor, we should not expect a hint of objectivity in the press release. Rather, we should expect only Dr. Tabor’s claims and spin to support the claims. But that does not stop the press machine. “Appears to confirm? ?” Again, no evidence has been cited, and Dr. Charlesworth still has not published a single word on the matter. But now, despite the overwhelming opposition to the sensational claims, they are apparently “confirmed”?? What?? Despite the fact that the article is largely rehash of the UNC Charlotte press release and now includes graphics taken from Dr. Tabor’s blog, somehow the claims is now “called the oldest Christian Artifact“?? Remember, to this point, the UNC Charlotte press release has been picked up and parroted by three news aggregators, with each one altering the title to make the claim a bit more substantiated, despite the fact that Dr. Charlesworth has still not published a word on the matter and the only source for all of these claims is the same author, Dr. James Tabor, who is selling a book making the claims, and who has utilized the UNC Charlotte press office to promote his claims. And the press machine grinds on. And nothing has changed. Not a single thing. Nothing has been published in support of the claim that has not originated from Dr. Tabor and UNC Charlotte. Meanwhile, a host of scholars including myself have published rejections of all of these claims. 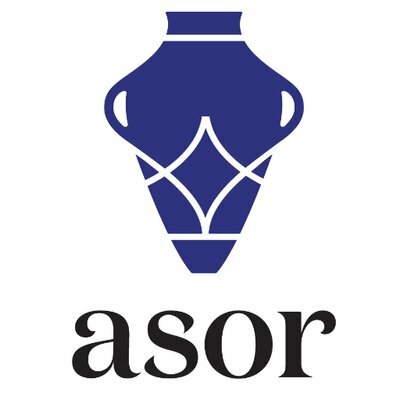 And yet, there it is: Ossuary confirmed as oldest Christian artifact, all within 24 hours and without a shred of evidence or scholarly support. Toronto’s Globe and Mail reports that Dr. Charlesworth has found something. Dr. Tabor cites the Globe and Mail article as “breaking news” on his blog. Dr. Tabor’s university public relations office at UNC Charlotte issues a press release announcing the “discovery” of the inscription by Charlesworth in support the claims made in Dr. Tabor’s book. Phys.org and Eurekalert pick up the UNC Charlotte press release that “confirms” the discovery. A LiveScience staff writer re-writes the Phys.org and Eurekalert stories (which were based upon the press release), altering the title. And nothing has changed. Not a shred of evidence has been presented outside of Dr. Tabor’s initial claims about Dr. Charlesworth’s apparent “discovery.’ No publications. No other citations. And yet, despite the chorus of scholarly rejections, the claim is “confirmed” in the press. The same story gets republished and republished, with the headline becoming more and more certain with each regurgitation. And that’s how you replace evidence and scholarly consensus with a press release. 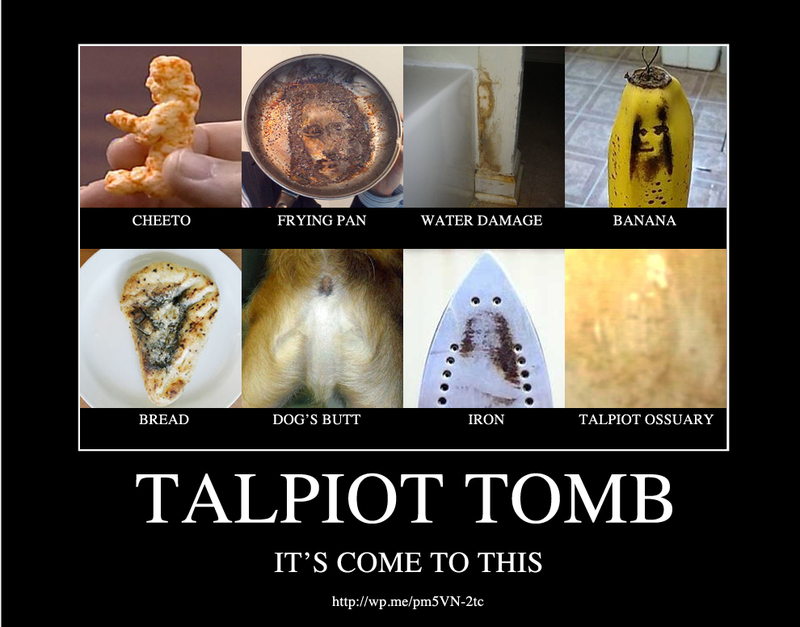 The whole Simcha Jacobovici / Talpiot Tomb / Jesus Family Tomb / Jonah Ossuary / Resurrection Tomb Mystery / Jesus Discovery circus has finally (and perhaps not unexpectedly) completed its descent into absurdity. For background, see "Representative from Simcha Jacobovici’s Associated Producers, Ltd. Claims to Have Discovered the FACE OF JESUS in Talpiot Tomb Ossuary!" at http://wp.me/pm5VN-2tc. Representative from Simcha Jacobovici’s Associated Producers, Ltd. Claims to Have Discovered the FACE OF JESUS in Talpiot Tomb Ossuary! Simcha Jacobovici‘s documentary production company Associated Producers, Ltd. saved the greatest surprise of all until the very end! 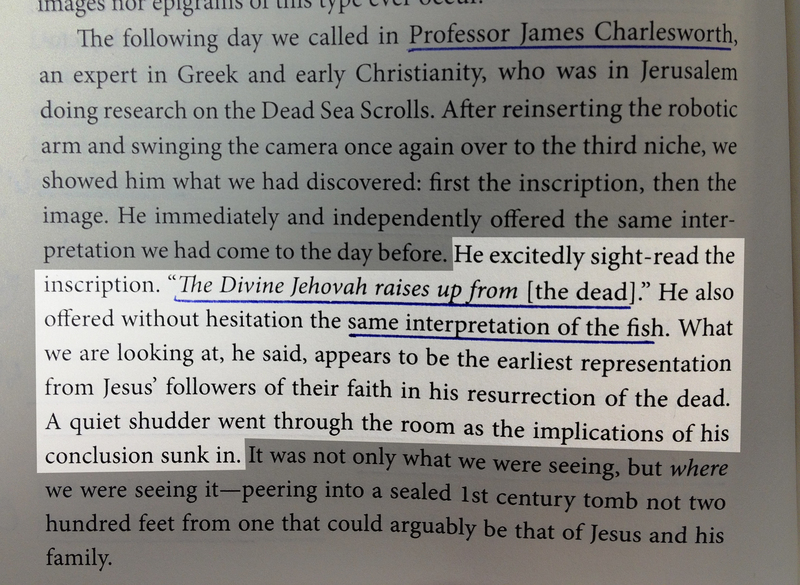 Mr. Jacobovici is apparently claiming to have discovered the FACE OF JESUS in an ossuary in Jerusalem! At least that’s the claim made by a video uploaded to YouTube by an Associated Producers, Ltd. employee. In exclusive, un-aired footage from the forthcoming Discovery Channel documentary, The Resurrection Tomb Mystery, Associated Producers, Ltd. employee, Mr. John McGinley (email: jmcginley@apltd.ca), has uploaded a video claiming to have discovered an image of the FACE OF JESUS in the same tomb that Mr. Jacobovici and his partner, University of North Carolina, Charlotte Department of Religious Studies Chair, Dr. James Tabor, claim to have discovered the earliest evidence of Christianity. However, few expected Mr. Jacobovici or anyone from his production company to claim to have actually discovered the FACE OF JESUS! 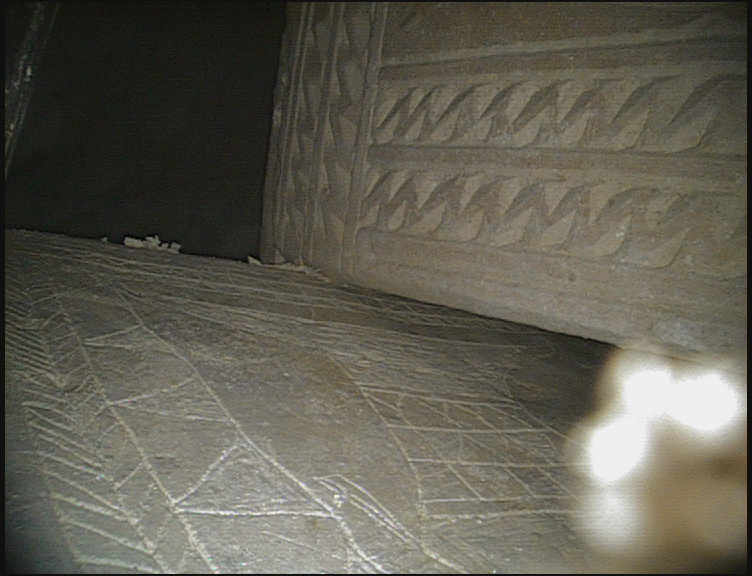 In the stunning video entitled, “FaceofJesusinTombHiRez.mov” uploaded to his YouTube Channel, jesusfaceimage, Associated Producers, Ltd. representative McGinley points out – using footage from The Resurrection Tomb Mystery – precisely where the FACE OF JESUS appears, peering forth from the ossuary at the robotic camera operated by the remote intruders. This amazing video made available by Associated Producers taken from their original footage highlights the “Jesus Face” spotted yesterday, April 4, 2012. Apparently motivated by a satirical blog post penned by Duke University Professor Dr. Mark Goodcare (cf. 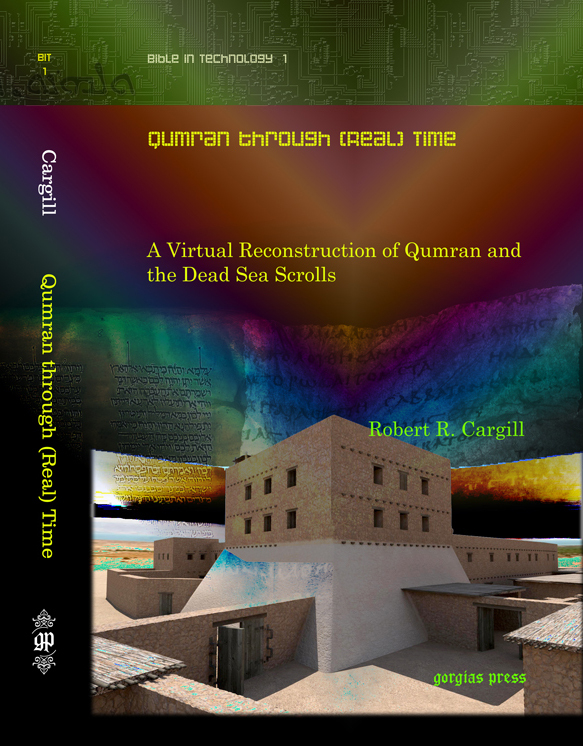 “Literally Unbelievable,” a website about people who think stories published on the satirical website The Onion are actually true), Mr. McGinley shows footage of the General Electric remote robotic arm (the technology featured in the forthcoming documentary) fixating upon the FACE OF JESUS in the ossuary! The leaked Discovery Channel footage then freezes and spotlights the image that the Associated Producers, Ltd. production team apparently believes to be the unmistakable FACE OF JESUS! As the mesmerizing hum of the underground tomb drones on in the background, the footage shows several different highlighted angles of what Associated Producers, Ltd. employee McGinley claims is the FACE OF JESUS! which is followed by a link to the thejesusdiscovery.org website. Since the release of the documentary’s companion book, The Jesus Discovery, authored by Tabor and Jacobovici, the pair had openly claimed to have found the engraved “Jonah Ossuary” and the inscription, but the book made no claim of the discovery of the FACE OF JESUS. However, the exclusive Discovery Channel footage leaked by Associated Producers, Ltd.‘s McGinley suggests that the The Resurrection Tomb Mystery documentary will make the additional, shocking claim that the very FACE OF JESUS also appears on the ossuary!! The documentary airs Thursday, April 12th at 10 pm Eastern/Pacific on Discovery.